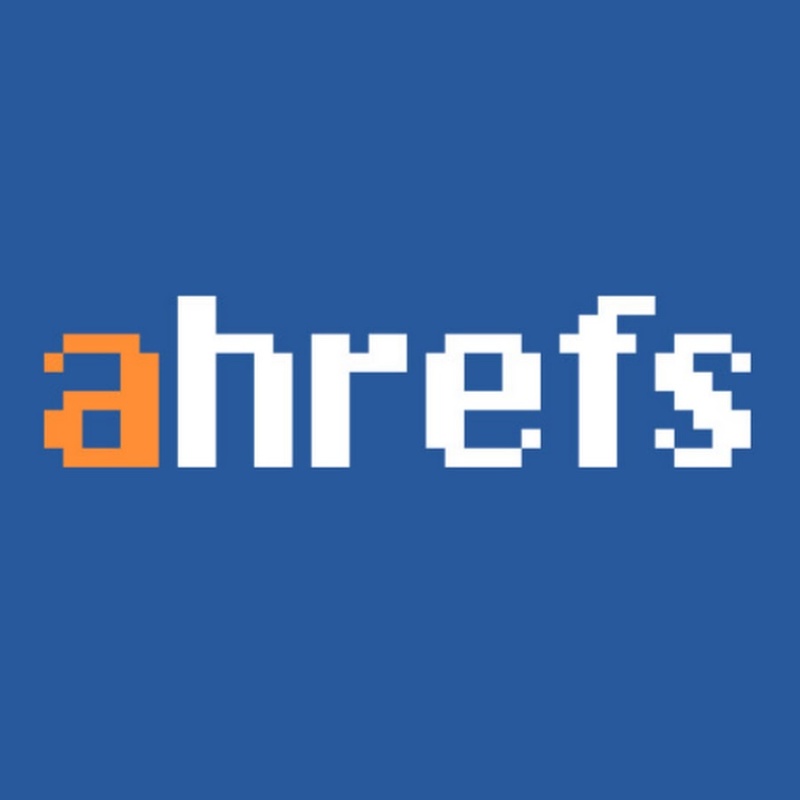 Get full detailed Ahrefs report of any 1 website of your choice. This is one of the recommended SEO tool and provide you the full backlink history of a domain. Quickly gather lots of backlinks data for website or for a competitors. If there's anything else you want to know please contact me and i will get back to you asap. I look forward to work for you. Get Ahrefs Report for 1 Website is ranked 5 out of 5. Based on 2 user reviews.